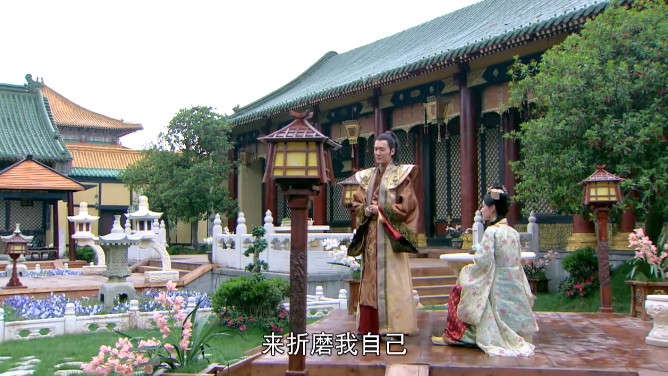 Zheng Er goes to talk with Tai Bu and the Queen. They ask her if she really loves Si Ye. She says yes, but he is in love with Xue Wu. She doesn’t feel as if she has a chance. Tai Bu gives her a pouch amulet and says that if she puts this under Xue Wu’s bed, then Si Ye will stop loving Xue Wu and love Zheng Er. They tell her that they will give Zhen Er the opportunity, all she has to do is wait. They give her a hairpin and tell her that they want the best for her. The next day, Zheng Er Xue Wu takes Zheng Er’s hands and tells Zheng Er that Zheng Er will be the one who will be Si Ye’s wife in this competition. He usually cares more for others and not for himself. You have to watch out for him. He’s been on his own since he was six and he’s a very lonely person. So in the future, please be by his side as much as you can. After the wedding, if you could take him away from the problems of the palace. If you can take him to live in the mountains then that would be great, because his greatest wish is to live peacefully. My greatest wish is that you will replace me in taking care of him. I know you will be better than me, because I know you will be much better than I for him. Si Ye is about to leave after addressing Zheng Er’s Wound. 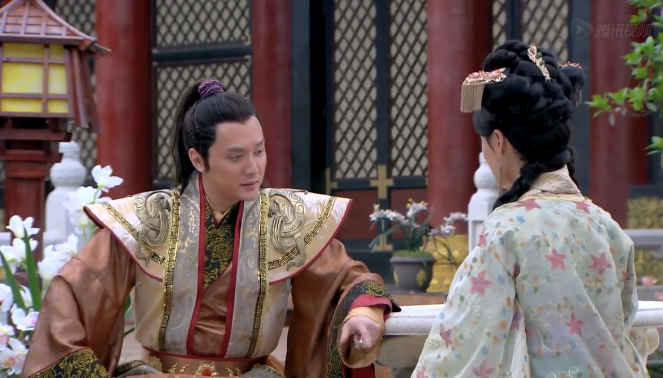 Zheng Er asks if Si Ye can stay for her. Si Ye has to let her down and says he has to go back. She asks “Do you really dislike me that much? Si Ye asks, “Do you know what “to like” means? Even a few hours feel like years when I don’t see her.” Zheng asks if he means Xue Wu? Zheng Er asks if its because she can’t compare well to Xue Wu ? Si Ye says no, “No! No! It’s her that can’t compare well to you. She’s not as polite as you, not as well versed in customs, not as refined. But… it is her shadow that’s imprinted on my heart. It’s her that I dream about at night. When I wake up I want to see her. I want her to call me Si Ye, I want her to argue and fight with me. I have no idea how to handle her sometimes. Why did I fall in love with this kind… this kind of girl that I can’t control? I have no idea. But I’m sorry, I only love her. 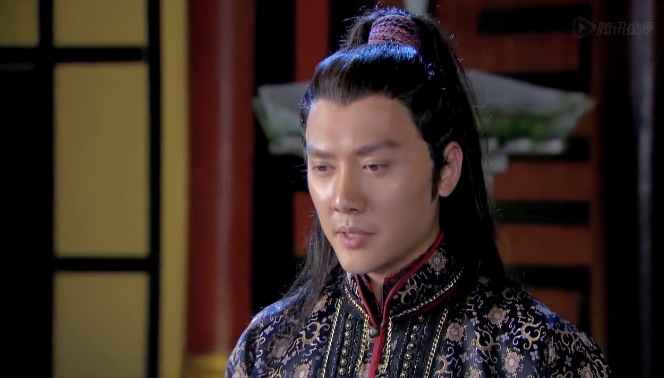 Zheng Er asks if he’ll really disobey imperial edict for Si Ye. He says yes, he has handled the Wife Choosing competition but he won’t marry. If he marries anyone, it would not be fair to that person and it wouldn’t be fair to Xue Wu. Zheng Er is stunned. News arrives that Xue Wu has been drugged and kidnapped from the village. Si Ye rushes away. Zheng Er realizes that this is the opportunity and slips away to put the pouch amulet in Xue Wu’s room. Meanwhile grandmother is looking into the future and realizes that people are trying to kill Xue Wu and Si Ye. She tells Xiao Dong that Xue Wu needs to leave now. 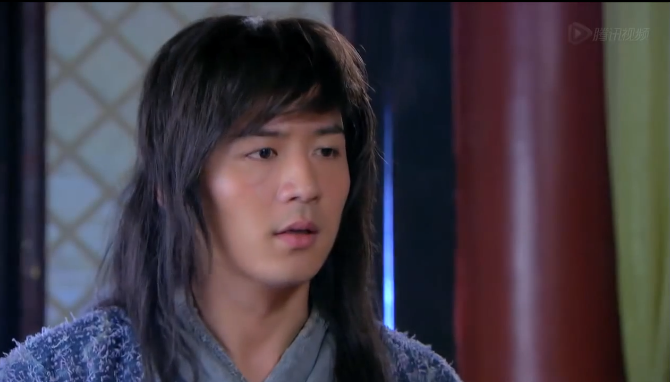 Si Ye and An De Wang tracks down the kidnapper, who tells them that there is gold for Xue Wu’s life. Si Ye kills the assassin in rage and takes Xue Wu back, getting injured in the process. They go back and Si Ye tells everyone not to mention the even to the still drugged Xue Wu. Xue Wu wakes up as Si Ye sits by her. She grabs her head in pain and asks what happened. Si Ye lies and said that she drank wine instead of water and then she fell asleep. She says he’s lying! He looks stunned and she continues to say, “ Whenever I drink I do stupid things, I never just fall asleep. So what did I do?” Si Ye says that she just slapped him, she didn’t say anything. She smiles in relief and mock punches him in the side (where he was injured by the assassin) and he doubles over in pain. She asks what’s wrong and he lies that he was injured while practicing with his sword. Si Ye leaves. Xiao Dong comes in and tells Xue Wu that they have to leave, her grandmother wants her to leave now. 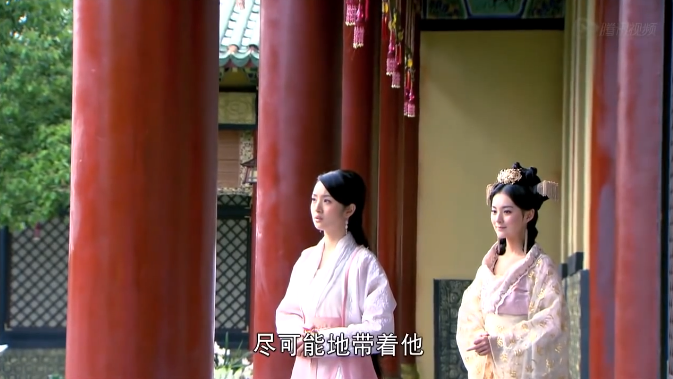 Si Ye and An De Wang realizes that the Crown Prince and his faction are the ones behind the assassination. 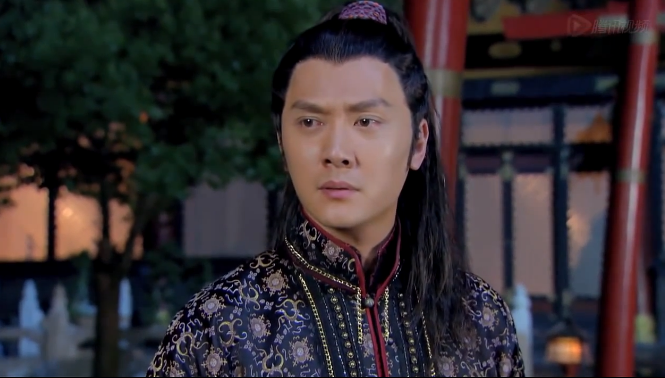 Si Ye says that he’s scare that he can’t look at Xue Wu’s safety objectively. He wonders if it’s the correct choice to let Xue Wu leave. Tai Bu hears from Zheng Er that the pouch has been put in Xue Wu’s bed. They proceed with the plan. Xue Wu has prepared the things and Xiao Dong asks if they should go say goodbye to Si Ye. Xue Wu replies that if she sees Si Ye then she’ll never leave. 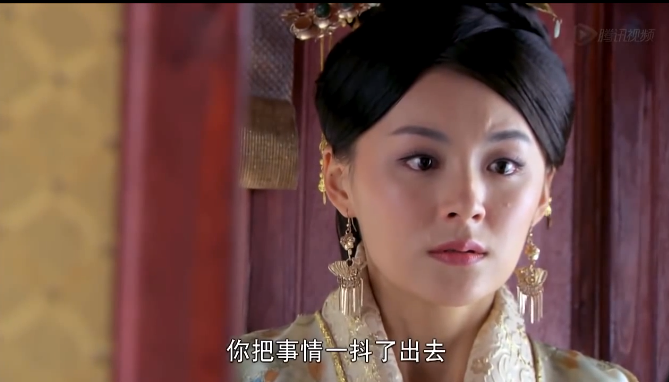 They get to the gate and Xue Wu looks back at the house, crying. Xiao Dong opens the door to find Si Ye. 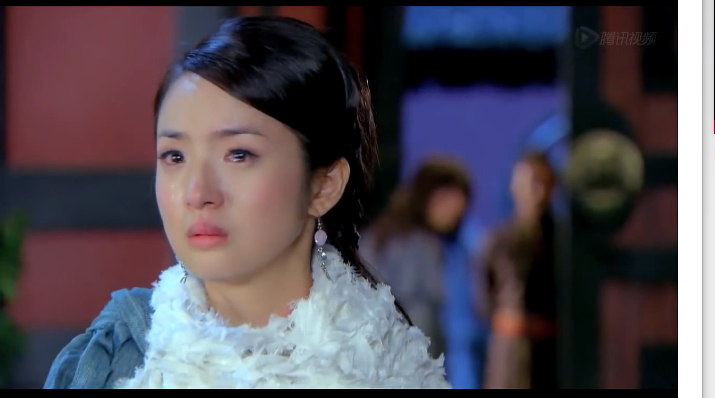 Si Ye walks to Xue Wu and asks why is she leaving without saying goodbye. She’s crying as she says that she can’t leave if she went to find him. He says that once he had told her that he never really had anything to call his own. Her leaving now leaves him with nothing again. She cries harder and tells him not to say that. She has to leave he knows that she doesn’t belong here. He says that perhaps its for the best. He probably is fated to belong to someone else, tomorrow is the last day of the Wife Choosing Competition. He probably has to choose Zheng Er. He tells her that she doesn’t have to be burdened by their marriage. She can see it as a act, from now on she and him will not be connected. She tells him live well in a small voice. He stands behind her and slips the jade pendant in her bag. She nods, and leaves. In the carriage she finds the pendant and starts crying. 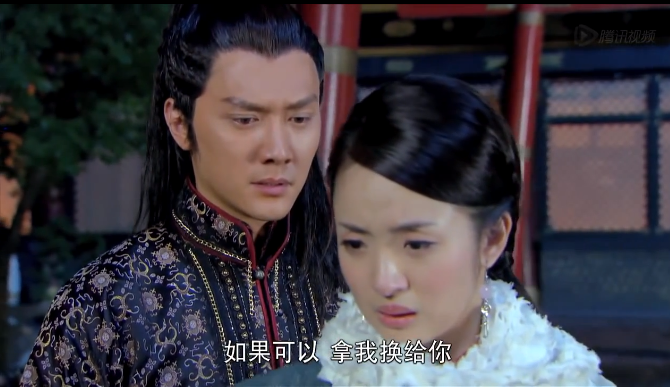 An De Wang asks why, and Si Ye replies, “Xue Wu at my side, its too dangerous for her. 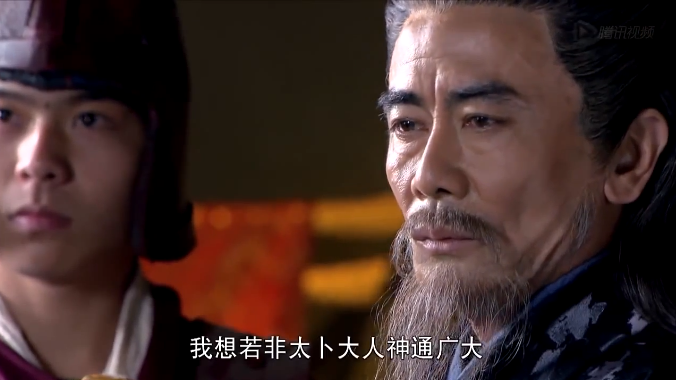 The next day, Tai Bu goes to the king and tells him that Si Ye is going to revolt against him. Si Ye has even hired a Shaman to perform spells to weaken the king’s power. Since the shaman is dead, the only evidence against Si Ye is that the Shaman had left an amulet in Si Ye’s house. 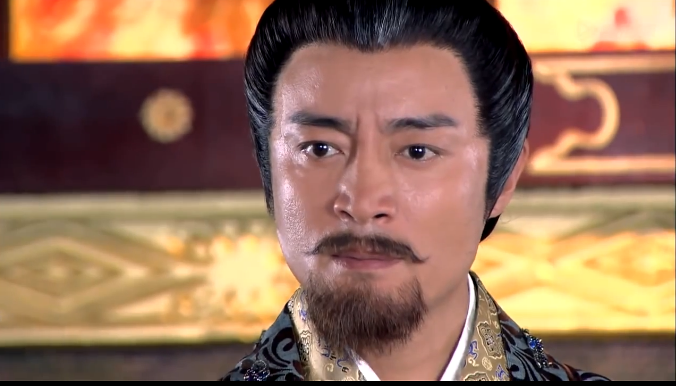 The king is angered and tells Tai Bu to go and find the evidence. 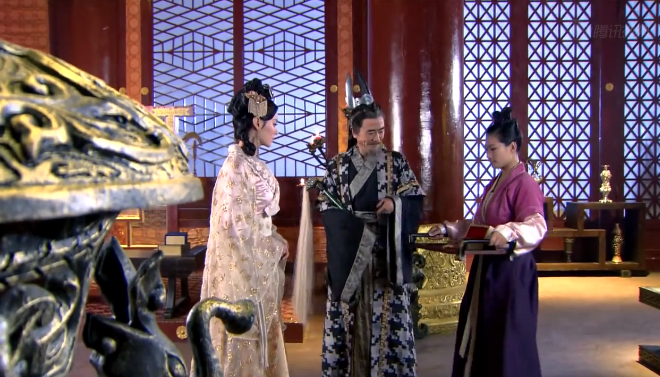 They find the yellow amulet pouch in Xue Wu’s room, and bring Si Ye to the king. Tai Bu says that this is the evil amulet, and that Si Ye wants to become king. Tai Bu says that Xue Wu is a witch who had been using spells that caused the King the chronic headaches. Since Xue Wu is gone and no one can explain the amulet pouch. The King orders Si Ye to be imprisoned and executed on treason and witchcraft. 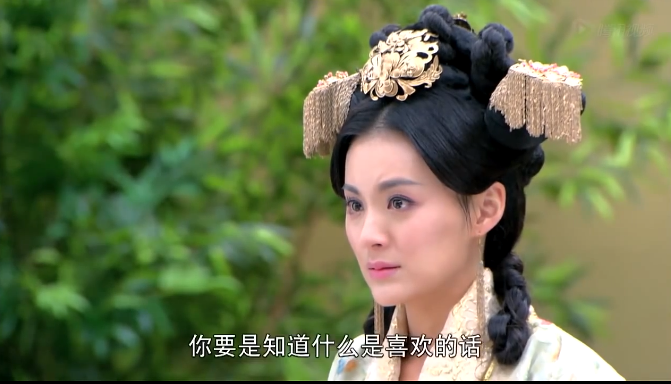 Zheng Er accuses Tai Bu of tricking her and making up the whole thing. 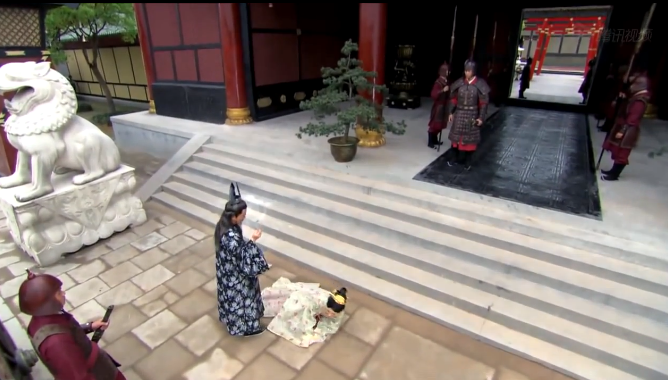 She wants to tell the king about Tai Bu and the Queen’s evil plot but Tai Bu causes her to faint. Now he has the only person who can prove Si Ye is innocent. I couldn’t care more or less for the evil people in this show. Mainly because they are as about effective as overcooked noodles. I can’t spend more than five seconds on the evil people when the main characters are still in the throes of self doubt and betting against each other. Xue Wu’s unwavering belief that she is not the ONE and Si Ye’s noble idiocy are enough to deal with in one episode. Though I have to admit. The goodbye is effective. I felt the love between the two in that one scene. Usually I follow the story but FSF’s gaze as Xue Wu walks out of his life speaks louder than if he had screamed “Don’t Go!”. As for the whole treason plot, I’m just glad it gets resolved in the next episodes. 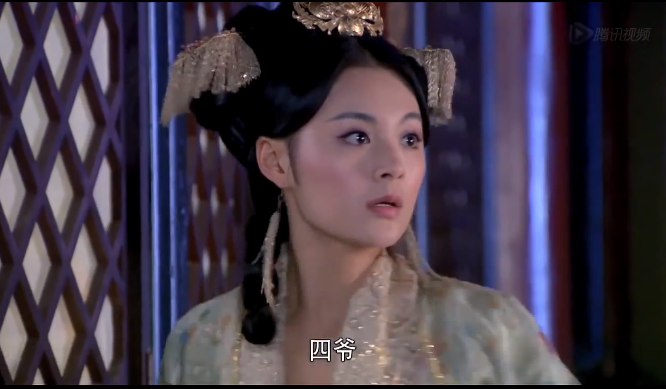 Ugh, I’m really hating Xue Wu’s character. I feel like slapping her a billion times each episode. I hate noble idiocy and I hate her stupid denial. Maybe the reason SY marries that Zhen girl because XW has given up on him. Don’t blame everything on a stupid prophecy when you yourself don’t have enough confidence and self-esteem to marry the guy. Ugh. I’m seriously considering dropping this because once a noble idiot/stupid character, always a noble idiot.